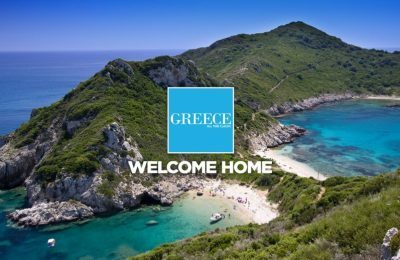 The development of religious and pilgrimage tourism is factored as a priority in Greece's tourism strategy, Alternate Tourism Minister Elena Kountoura said while opening the Greek-Russian Religious and Pilgrimage Tourism Conference in Lagonissi on Friday. 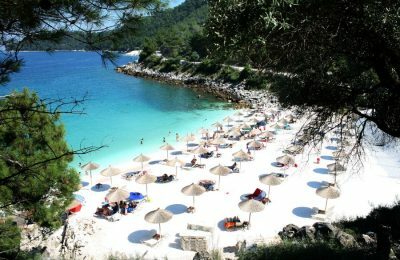 Turkey move over, Greece now leads Austrian travelers’ holiday destination choices, according to a survey carried out by international tour group TUI and presented in Vienna recently. 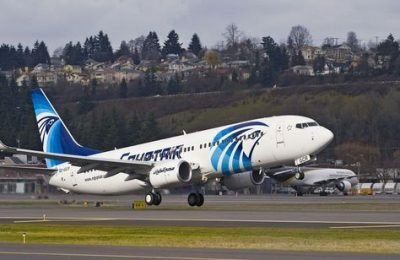 Egypt’s navy said on Friday that they had found wreckage and passenger possessions in the Mediterranean from the EgyptAir flight that disappeared from radars half an hour before its scheduled landing in Cairo on Thursday. 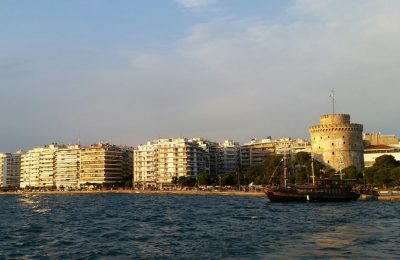 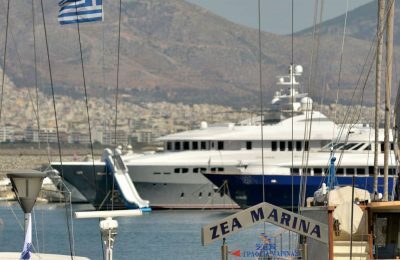 Thessaloniki’s hoteliers are sending signals of distress over plans by the government to increase taxes or introduce new levies on areas affecting the hospitality sector, saying this will inevitably lead to unsustainable fiscal burdens. 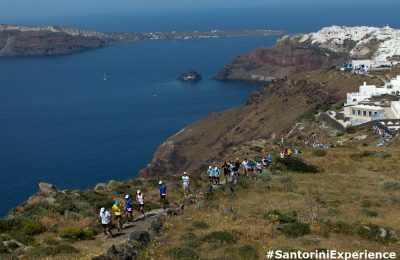 For a second year in a row, fans of swimming, running and of Santorini will get to see breathtaking views, take on challenging routes and have a rewarding experience! 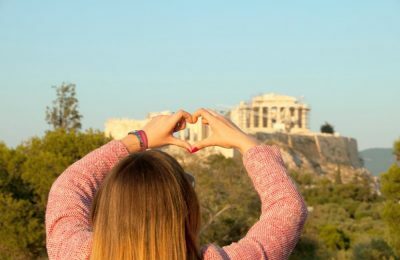 Travellers across the globe have ranked the Acropolis in Athens among the top landmarks in the world for 2016, according to Tripadvisor. 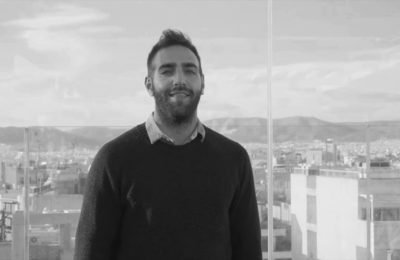 This week the "Pioneering Greeks" column introduces GloVo, a global volunteers platform that gives people from all over the world the opportunity to register as volunteers and participate in many kinds of events, according to their skills, location and interests.